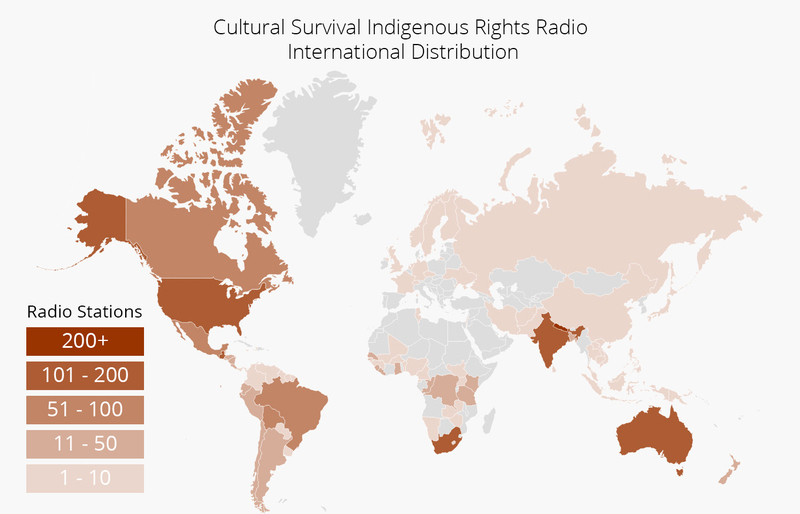 Cultural Survival’s Indigenous radio producers gather stories from Indigenous Peoples around the world. In English, Spanish, and a growing array of Indigenous languages, we bring the voices of the native peoples of Australia, Asia, Africa, Europe, and the Americas into dynamic dialogue about the meaning of Indigenous Peoples’ rights, their common struggles, and their evolving and innovative solutions to the problems they face today. 1647 radio stations have been sent our programs, across 55 countries, in 35 languages. María del Rosario Sul González (Kaqchikel Maya) is from the town of Sumpango, Sacatepéquez, Guatemala. 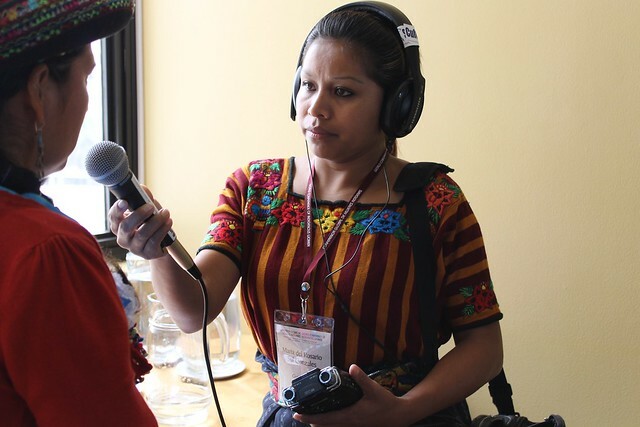 She has a degree in Communications from the University of San Carlos in Guatemala City, and worked at her local community radio station Radio Ixchel for five years as an on-air host, human rights promoter, and within the station’s administration. Rosy has travelled to Peru, Panama, Costa Rica, Mexico, and New York to participate in international conferences such as the UN Permanent Forum on Indigenous Peoples Issues, the World Conference on Indigenous Women, and the Indigenous Communications Summit in Oaxaca Mexico, and records interviews with Indigenous leaders participating in these events Contact Rosy at rosy@cs.org.